The Matchbox Theater (TMT) originally opened its doors in 1993, a dramatic birth that took place in Albuquerque, New Mexico. The theater was founded by Douglas Stewart, Producing Artistic Director. Stewart moved to Minneapolis in 2000 and began teaching acting for several years in an after-school program at Burroughs Community School. In 2015, Stewart re-opened a new version of The Matchbox Theater in a tiny 20-seat basement space where he directed the one-man show, THOM PAIN (a play about nothing), written by Will Enos and starring William Hoeschler. The theater also conducted it first Summer Youth Acting Workshops offering crash courses in Stage, Film & TV, and Comedy Improv. Later that year, building code violations by the landlord forced Stewart to leave his intimate performance venue. After 2 years of musing, Stewart finally found a new location for the theater in a beautiful ballroom space located at 5415 1/2 Nicollet Avenue South in the Tangletown Neighborhood of SW Minneapolis. The new venue offers a unique space for theater, dance, music, comedy improv, and special events. In May of 2017, TMT hosted Washburn High School's performance choir, Crew612, led by WHS Musical Theater Director, Nancy Lee (2016-2018 Honorable Mention for the prestigious Carnegie-Mellon/Tony Awards Theatre Educator of the Year). In early June, a WHS student written and directed musical called Moulin Ruse: All of the Garden was presented to sell-out crowds over three performances. Then in July, Stewart conducted summer acting workshops. TMT began its professional theater offerings in September when it produced the highly acclaimed one-man show, Einstein: A Stage Portrait, written by William Simms and starring Tom Schuch. 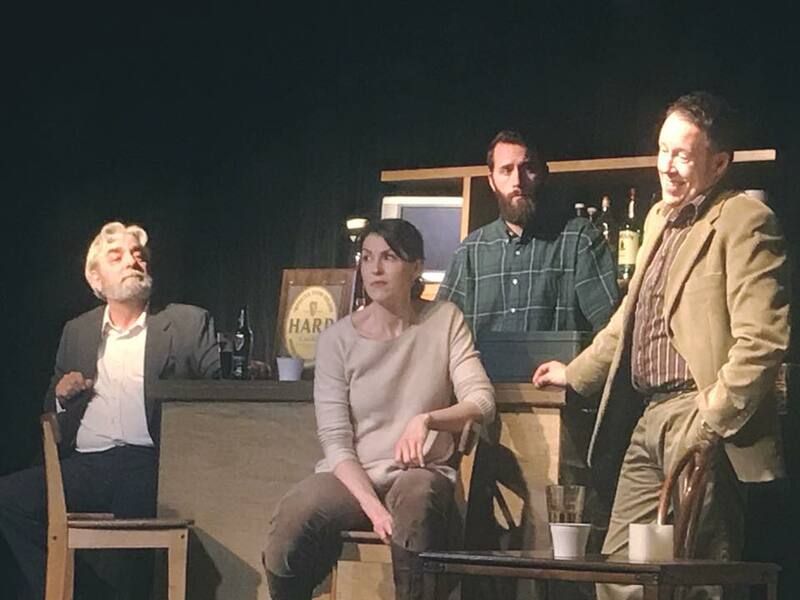 In October, The Matchbox Theater produced the famous Irish play, The Weir, written by Conor McPherson and directed by Douglas Stewart. For 2018, the theater will offer another round of its Summer Youth Acting Workshops. Throughout the 2018-2019 school year, TMT will offer several after-school acting programs as part of its outreach program with Active Solutions at Burroughs Community School and with the Bilingial Learning Center at Windom Spanish Immersion Elementary School. In October/November, TMT will tackle David Mamet's timely play about sexual harrassment in academia, Oleanna. In late November/December, the theater will produce The Booby Trap, an alternative holiday comedy written by local playwright Marcus Anthony. The theater also will continue to support the performing arts department at Washburn High School and Washburn Arts Council. The Matchbox Theater is located in The Upstairs Ballroom at 5415 1/2 Nicollet Avenue, S in Tangletown/SW Minneapolis 55419 above Hwa Rang Do Martial Arts Academy, next door to Diamond Lake Ace Hardware, Wise Acres and Green Dog, and across the street from the new St. Paul Bagelry. We are looking for new plays and special events to produce. 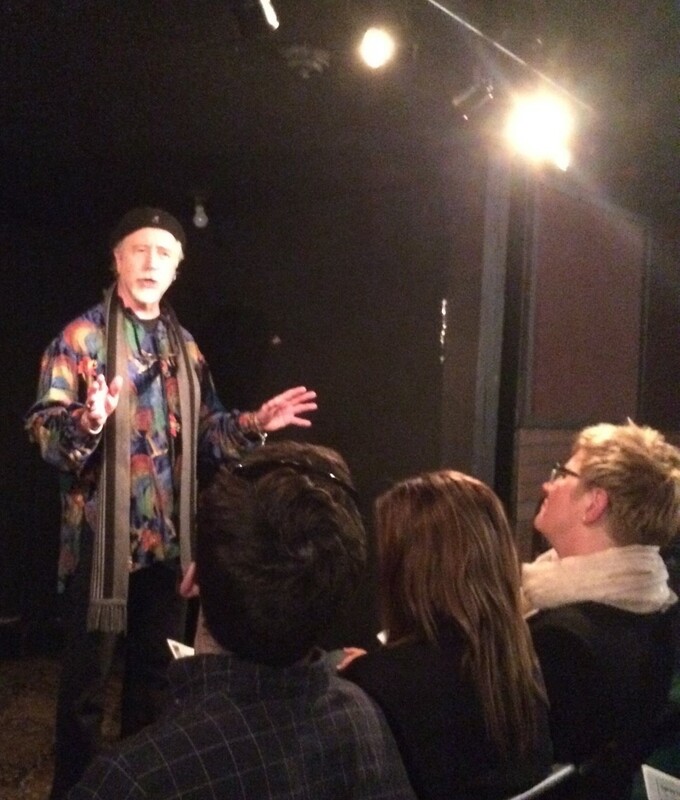 Private and group acting classes for adults are currently being offered on a limited basis. We are open to lots of possibilities...including special classes and workshops and performances other producng organizations. Seating for 60-99 people. Other accomodations include Central A/C-Heat, ceiling fans, full-service kitchen, 2 bathrooms, and breakout space. For more information, contact Douglas Stewart, Producing Artistic Director, at 612-223-8664 or 612-961-0805. The Matchbox Theater is a non-profit 501 (c) 3 organization registered in the State of Minnesota.